Prior to joining Sheets Smith in 2013, Mr. Sheets spent five years with E*Trade Financial. During that time he served as a Client Service Representative, an Elite Client Service Representative and for the last four years as a Financial Consultant to E*Trade’s high net worth clients. He began his investment career in 2007 at Ameriprise Financial where he was a Financial Advisor. Ryan received a Bachelor of Science in Business Administration in Marketing and Management from Appalachian State University in North Carolina. 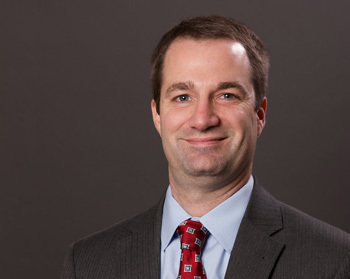 He completed the Executive Certificate Program: CFP from the University of Georgia and obtained the designation of CERTIFIED FINANCIAL PLANNERTM and the designation of Chartered Retirement Planning CounselorSM. Ryan, his wife Heather and their children Hannah, Brooke, Caleb, and Jacob, live in the Underwood Hills neighborhood in Atlanta.